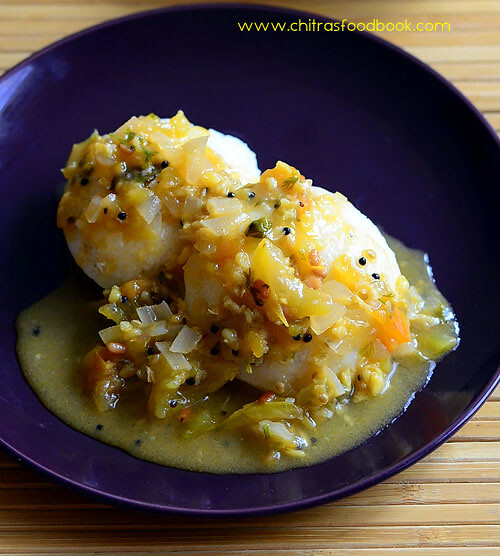 In this post, I have shared a list of 30 Idli Sambar recipes / Sambar for idli. 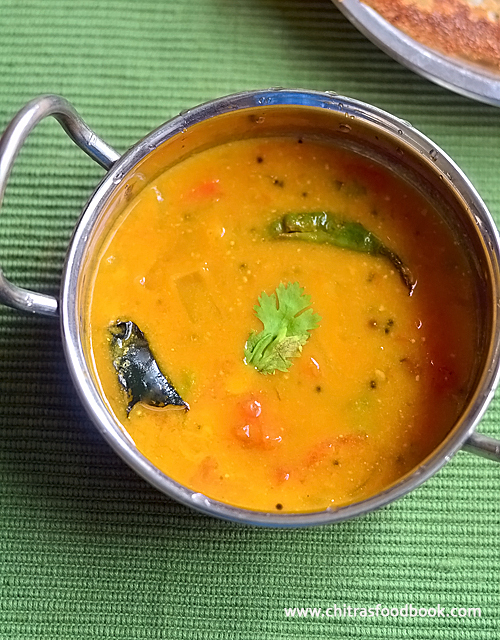 These South Indian sambar varieties is served as the best side dish for idli, dosa, pongal and many other tiffin recipes. I hope this collection would help you all in choosing the side dish for breakfast. 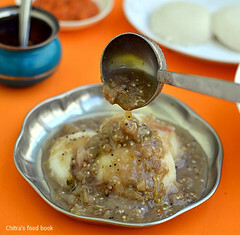 I got the habit and passion of trying varieties of Idli sambar, chutney recipes from my Mom. 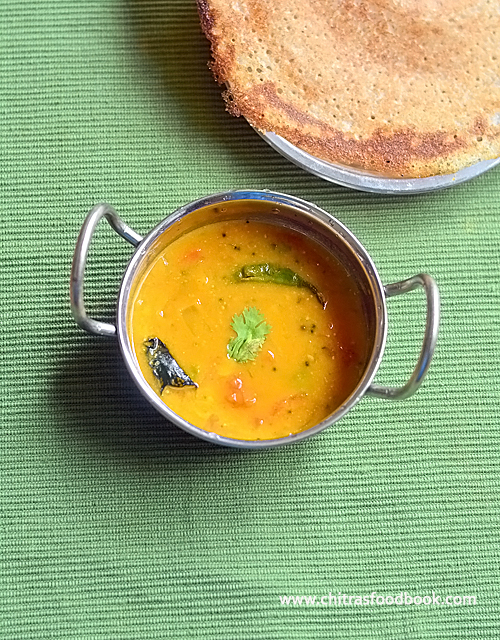 In my home, My mom makes around 10 different types of sambar recipes for idli, dosa along with some chutney recipes for everyday breakfast recipes. We used to relish the same for breakfast and dinner. 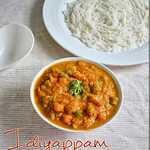 After marriage, I learnt even more simple and easy idli sambar recipes from my MIL as well. 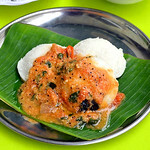 In most of the South Indian households, especially in Tamil nadu, Idli is the staple breakfast. 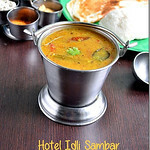 Sambar is the most popular and the best side dish for idli, dosa and pongal. 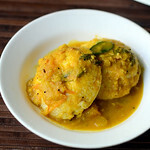 Every family have their own version of Idli sambar recipe and follow it for years. 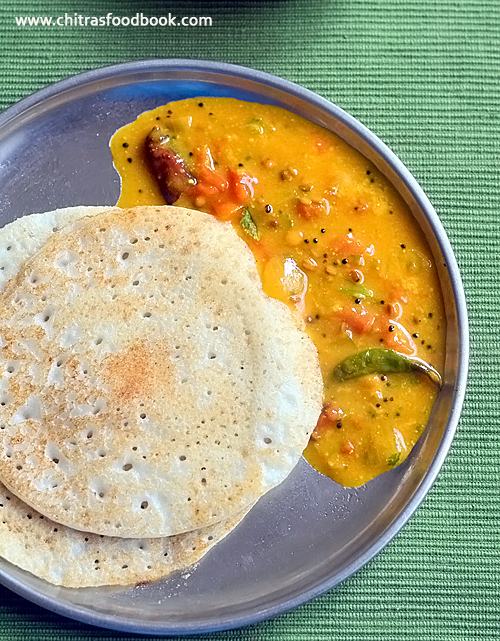 If you are looking for a change from your usual idli sambar, this collection would surely help you. 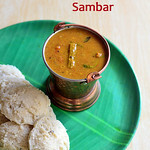 I have categorized these sambar varieties as Dal sambar varieties ( hotel style recipes), Tomato sambar recipes, Brinjal sambar recipes and Kurma varieties for idli, dosa, idiyappam and rava idli. 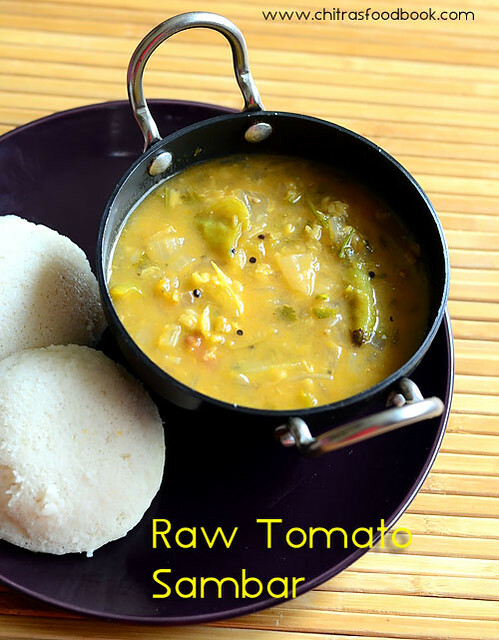 In that, you can find varieties of moong dal sambar, toor dal sambar recipe, hotel idli sambar, easy restaurant style sambar, ghee idli sambar( mini idli sambar), Instant tiffin sambar, Easy vegetable sambar, Easy besan sambar, 6 tomato sambar varieties, 4 types of Kathirikai sambar recipes with and without tomato, Idli sambar without dal, Idli sambar with and without coconut and some Kurma kind of side dish for idli dosa like Parotta Salna, Vadacurry, Cauliflower gravy, tomato kurma etc. 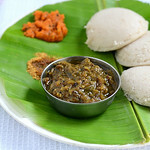 Apart from this, you could also find some of the most popular South Indian speciality idli sambar recipes like Kumbakonam Kadappa, Saravana bhavan Idli Sambar, Chidambaram Brinjal Gosthu and Thanjavur Tomato gothsu for pongal and idli.For making hotel style idli sambar, we need to add roasted and ground idli sambar masala powder. 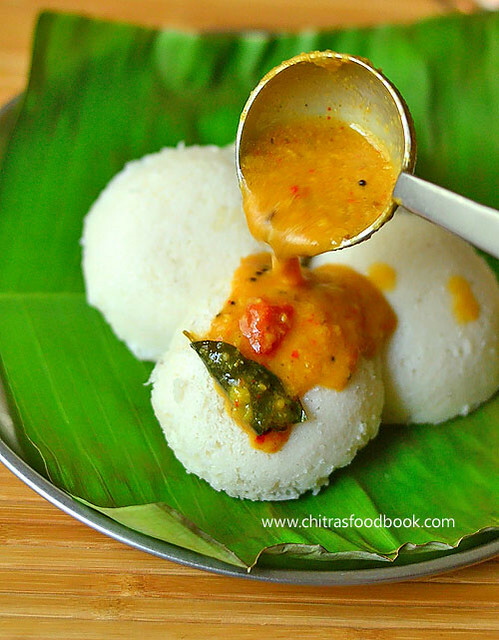 So I have shared an easy, idli sambar powder/podi recipe which can be prepared and stored for weeks together.This helps you to make hotel style idli sambar instantly. 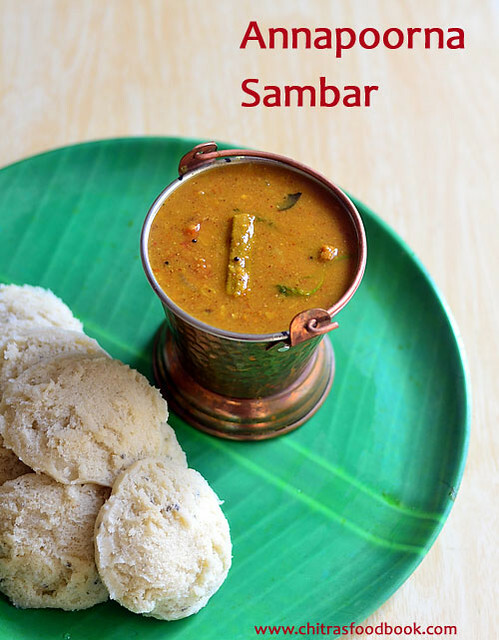 Apart from our Tamil nadu style sambar recipes, I have also shared the links of idli sambar recipes from other states like Kerala Ulli Sambar and Udupi Hotel style sambar, Karnataka. 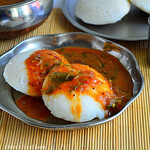 I am yet to try Bangalore style and Andhra style idli sambar recipes. I will post them after I get a perfect recipe. Most of these recipes are learnt from my Mom, MIL and magazines. 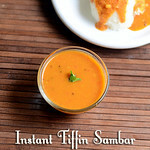 I have also shared some tips for making perfect idli sambar. 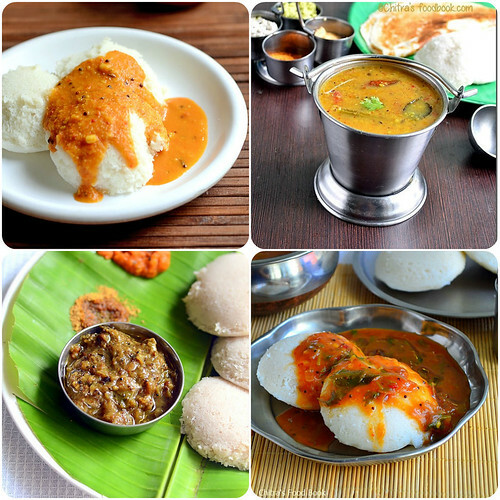 Do check them out and try your favorite Idli sambar ! Share your feedback too. 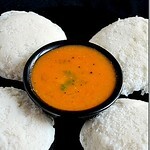 Ok, Lets see the collection of South Indian Idli sambar recipes below. 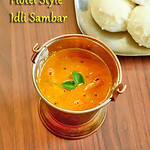 Generally Idli sambar should be less tangy. So use less tamarind, may be small gooseberry size to make sambar for 2-3 persons OR you can use just 2 tomato instead of tamarind. 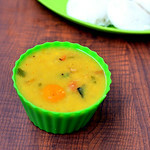 We should add more dal for idli sambar ( Say 1/3 - 1/2 cup for 2-3 persons) if you don’t add roasted and ground fresh powder ( Idli sambar powder).If you add Idli sambar powder, 1/4 cup dal is enough. 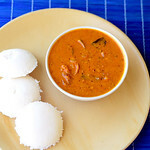 Idli sambar should not be too spicy.It should be drinkable.So use less chillies. 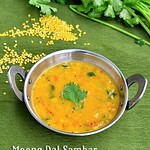 Toor dal or moong dal used in the sambar should be cooked really well, soft and mushy. 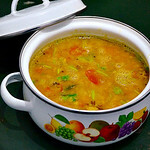 Use 1:4 ratio of dal and water, add a few drops of cooking oil in the pressure cooker. If you wish, you can soak the dal for 20 minutes at the time of chopping other vegetables like onion, tomato, carrot, potato etc.Cook in low flame for 2 whistles. Mash the dal with a whisk once the pressure is down. 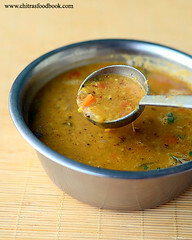 The base of sambar lies in how well the dal is cooked. 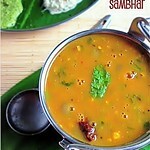 Suppose if the dal is not mushy, sambar will become watery and dal looks separately in the sambar. 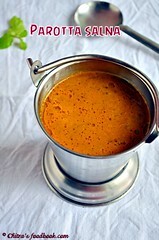 To trouble shoot this problem, u can mix 1-2 tsp of besan flour with 1/4 cup of water and add to the dal while boiling. 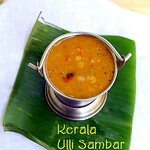 It will help you to give a good base to the sambar. But remember to boil the sambar till the raw smell of besan emanates. 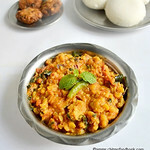 Vegetables like Drumstick and Pumpkin is essential for Dal based idli sambar. In hotels, they do add drumstick in small pieces. But you should not cook drumstick along with dal. It should be cooked separately. I usually cook few drumstick pieces in a small tiffin box without adding water. It will get cooked well without losing its shape. 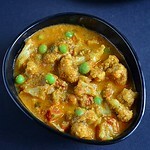 Few pieces of pumpkin is added to give natural sweetness to sambar. But do not add more. Just 2-3 chunks would be enough for 1/2 cup of dal. Apart from these vegetables, you can add few pieces of Potato & carrot too. I feed the carrot & potato pieces to my daughter. 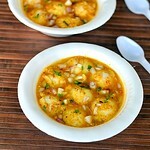 Use small onions/sambar onions for best taste. 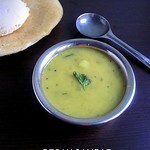 Try to temper the sambar in ghee. 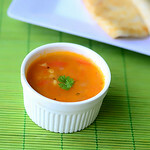 Ghee gives a great flavor to the sambar especially if its dal based. For making brinjal sambar, you can use sesame oil/Gingely oil/Nalla ennai. 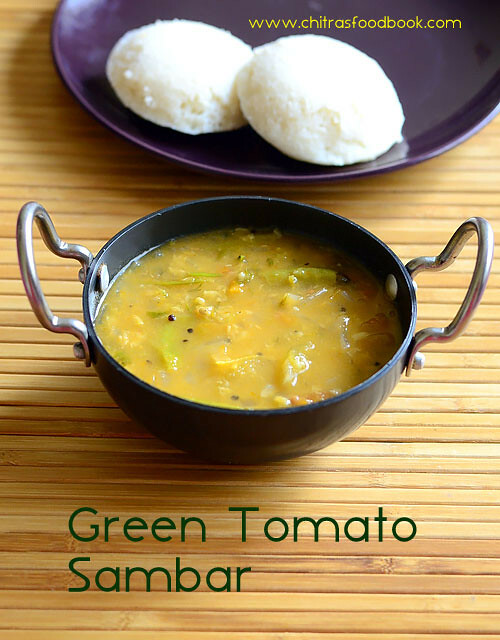 If you don’t like to temper in ghee for dal based sambar recipes, do it using cooking oil and add a tbsp of ghee over the sambar at the end, close it with a lid and rest for 30 minutes to one hour before serving. 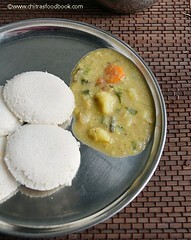 Generally idli sambar tastes the best when you give a resting time of an hour. 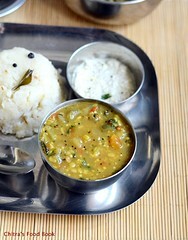 For guests, I usually prepare the sambar well in advance and reheat it at the time of serving. 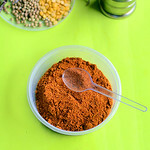 To make hotel style sambar, freshly roasted and ground spice powder should be used. To make this powder, use more chana dal than dhania/coriander seeds OR equal quantity of chana dal and dhania. Never forget to use methi seeds while roasting spices. Some people add curry leaves and even coconut for variations. 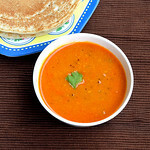 For tomato sambar recipes, adjust the number of chillies based on the ripeness of tomato.Generally Tamil nadu tomato ( Naatu thakkali) tastes sour than Bangalore tomato. 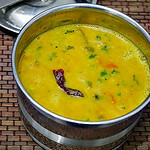 For brinjal sambar recipes, adding tamarind is mandatory because brinjal has a slight bitterness naturally.To avoid this, tamarind should be added but in a minimum quantity based on the recipe. 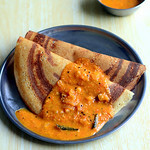 To make Kurma style side dish for idli, dosa you can either grind coconut + whole spices and add to the tomato, onion, vegetables base OR saute the whole spices before adding onions, tomato and proceed without coconut paste. 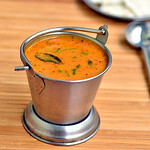 Last but not the least, add a tsp of gingely oil while serving the sambar especially for tomato sambar and brinjal sambar. 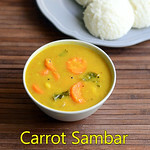 It adds a great taste to the sambar. 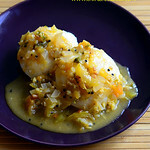 Try these idli sambar recipes at home and do share your feedback with me. Thanks for visiting this page !